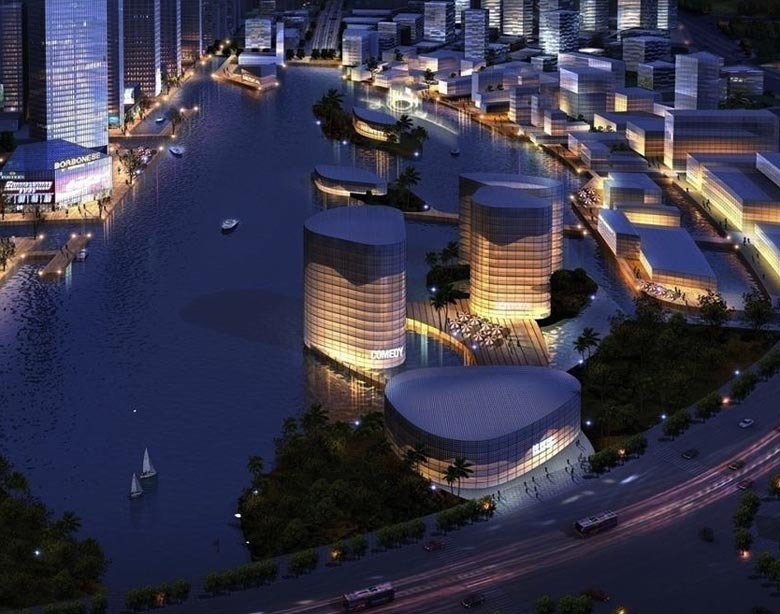 In China for AVA, Ivan acted as additional design consultant to plan this 1.8M sqm site in Ningbo, south of Shanghai. 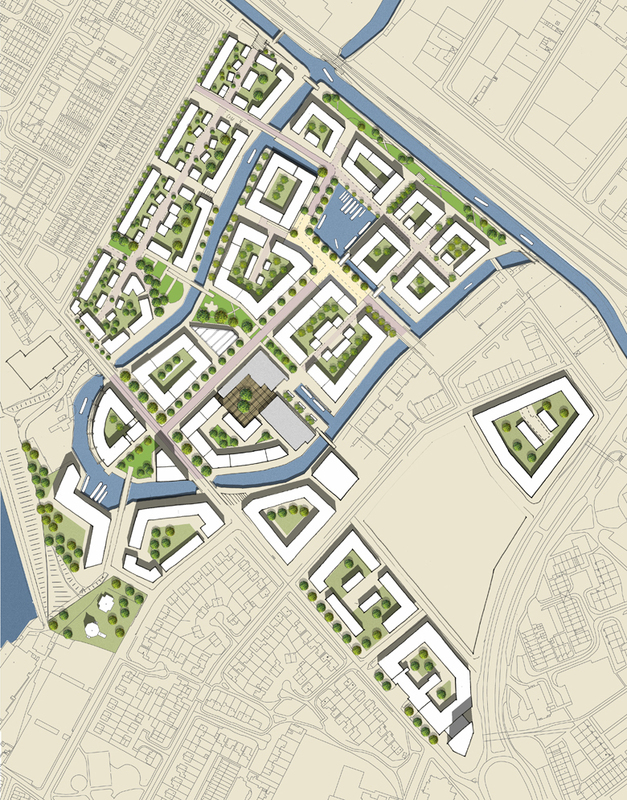 The solution was to draw on the city’s strong maritime heritage, and the site surrounded by water led to a canal network that gives a strong identity to the area on a number of scales. 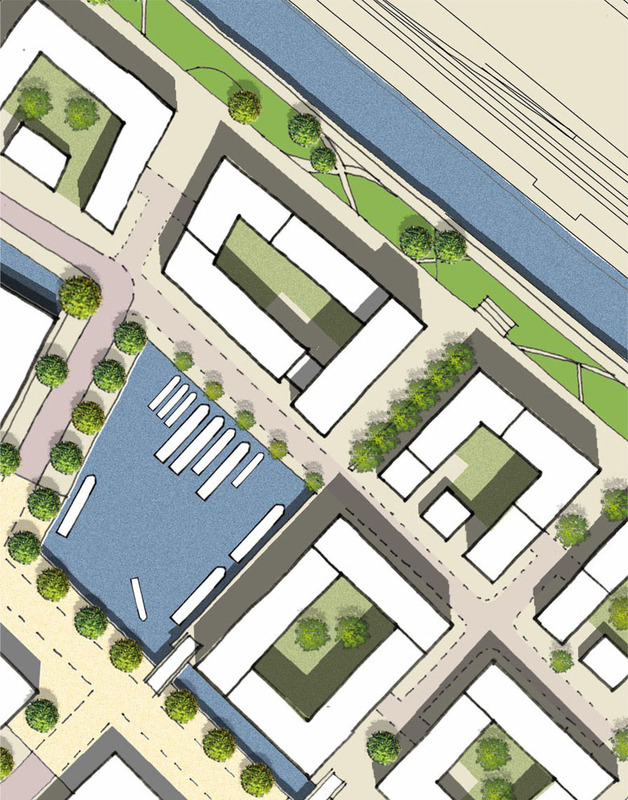 The plan seeks to avoid diagrammatic planning use zones to maintain lively street activity but all areas focus on the central man-made reservoir and the linear park surrounding the scheme. 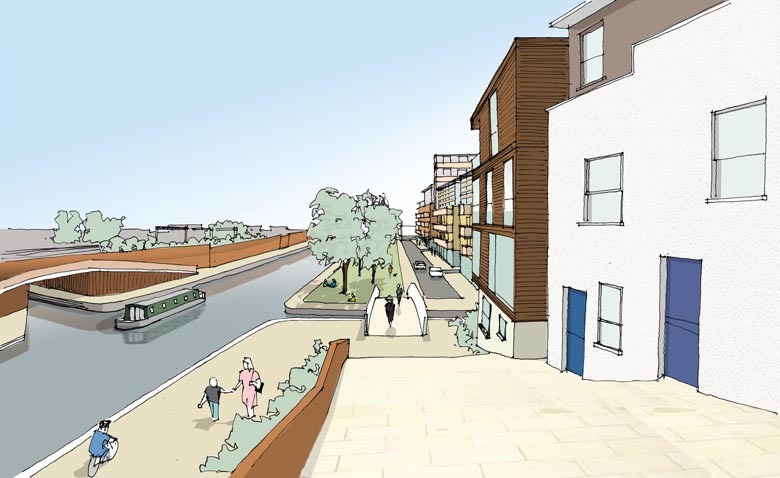 Through HTA, specialists in housing and regeneration, we collaborated on this scheme to re-invigorate the existing canal network to provide a distinctive environment for new housing, evoking the former vibrancy of the waterways from the industrial era. 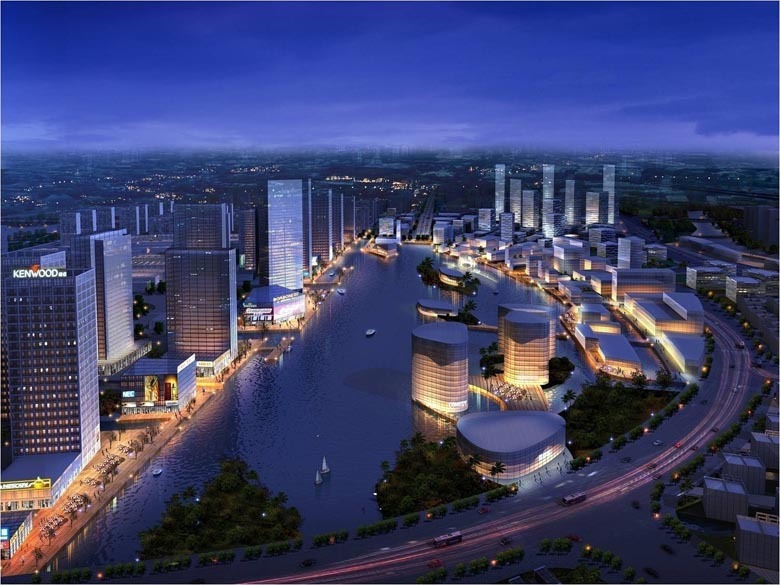 With public buildings strategically placed within the proposed pedestrian and transport network, the making of memorable places in large-scale projects is at the heart of the design process.